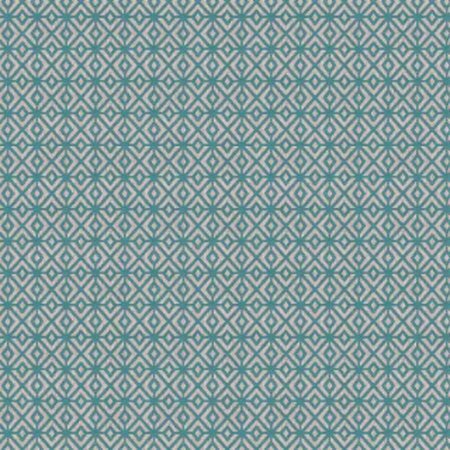 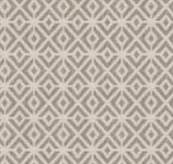 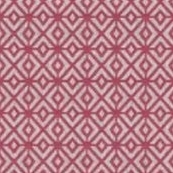 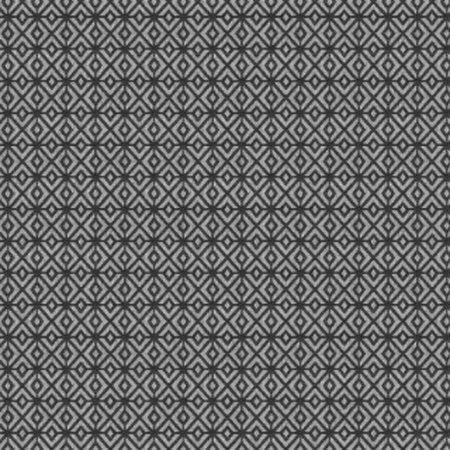 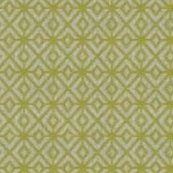 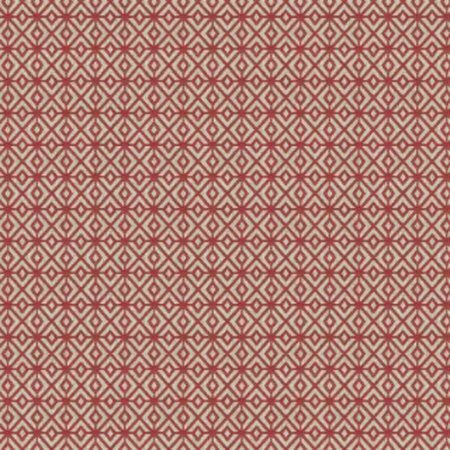 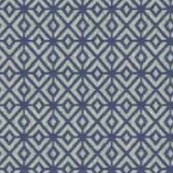 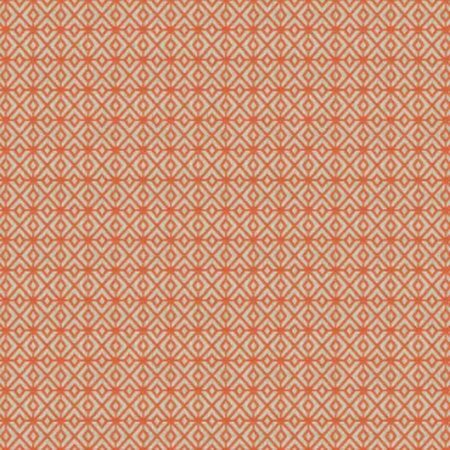 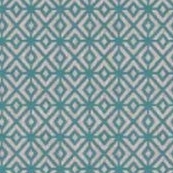 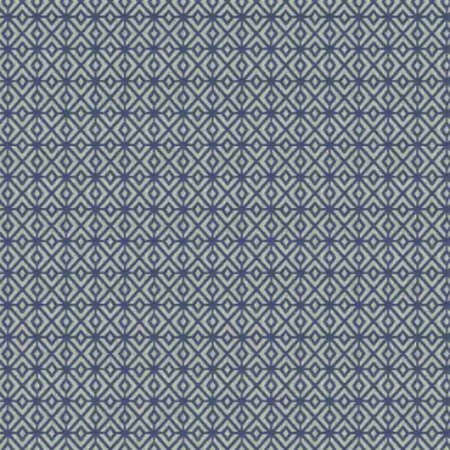 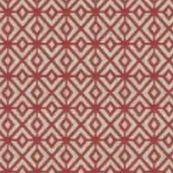 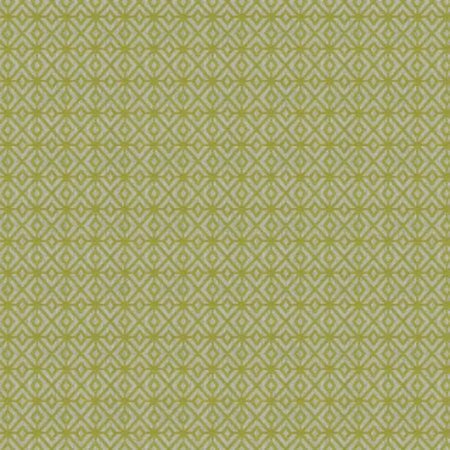 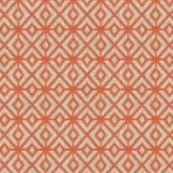 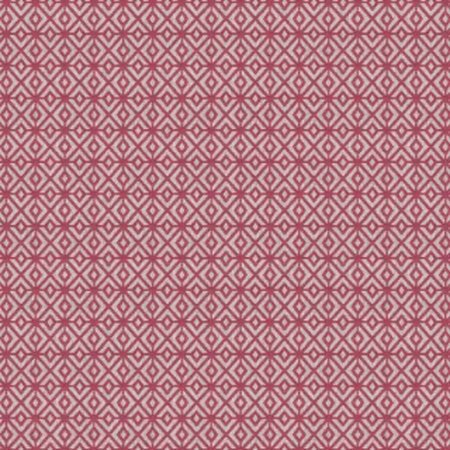 Bolton is a new contemporary geometric range, bold and bright, to bring an eye-catching, energetic style to any room. 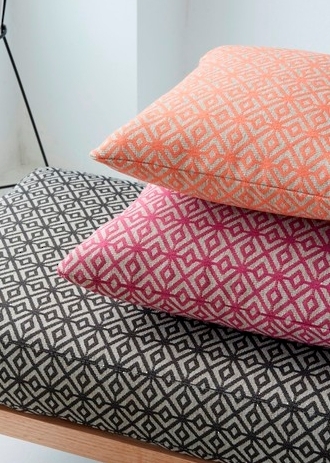 With a retro yet modern feel, Bolton cushions can add the perfect feature design element. 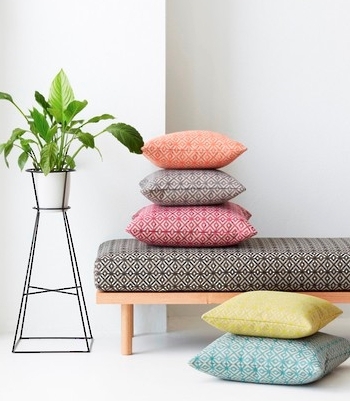 Custom made 45cm x 45cm cushions in Bolton fabric from $63.00 each. 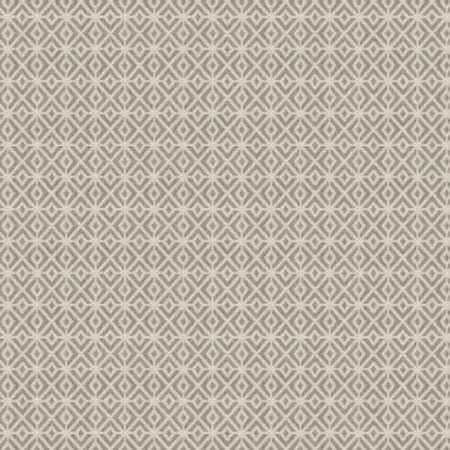 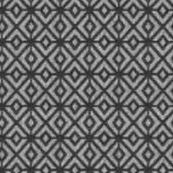 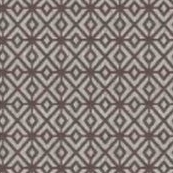 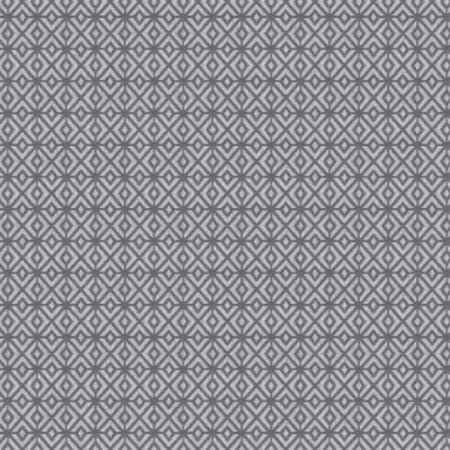 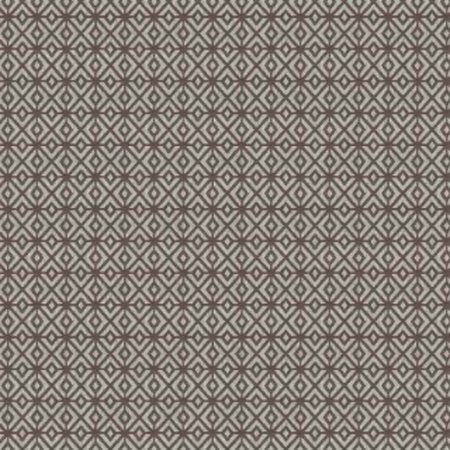 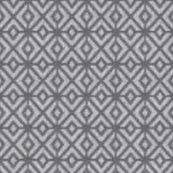 Please click on the fabric sample pictures below for a larger image.